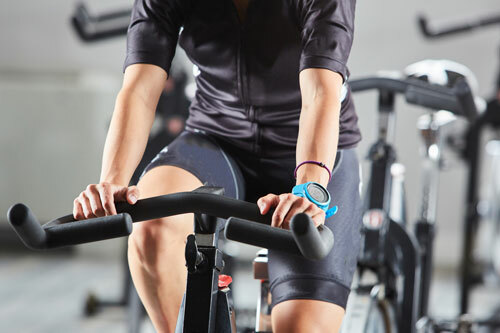 If you keep asking yourself, “What’s that noise?” every time you’re working out at home, it may be time to get your equipment checked. Odd sounds and performance glitches could be a sign that you need a new part or tune up. 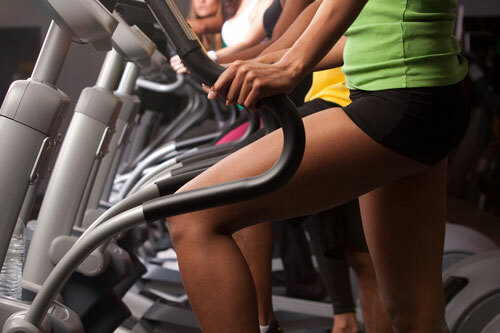 Our techs at Fitness Machine Technicians are ready to help you figure out and fix any issues. 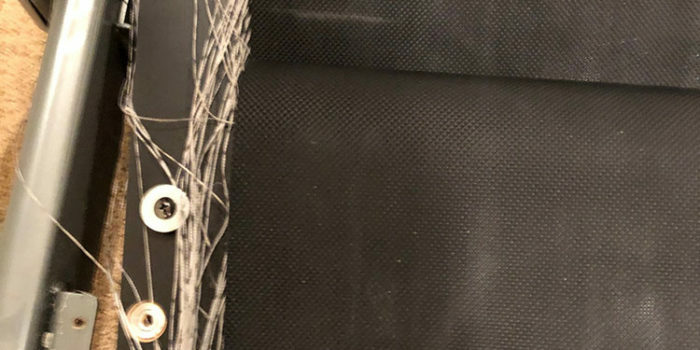 Our customer over in Gretna called complaining about a strange noise coming from their strength machine as well as the resistance always being stuck on the strongest setting. 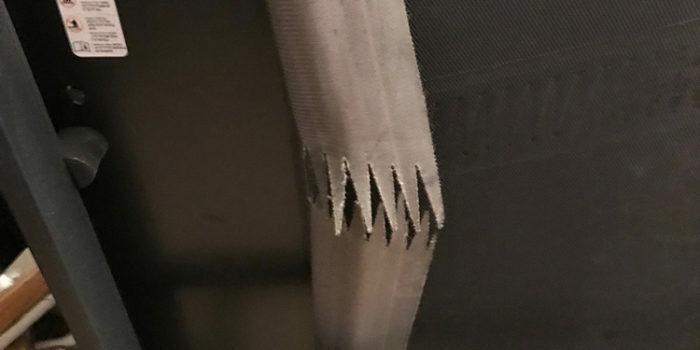 We came over to perform a diagnosis and found multiple issues right off the bat. 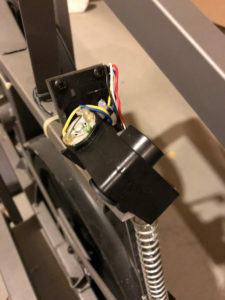 The handles were loose, the resistance motor was broken off from the frame at the mounting bracket, and the C magnet was dragging on the flywheel. We found that the broken motor was the cause of the loud noise as well as the faulty resistance. To fix the issues, we replaced the resistance motor and cleaned up any leftover debris from the old one. Once we were done with it, the machine was back in perfect working condition! 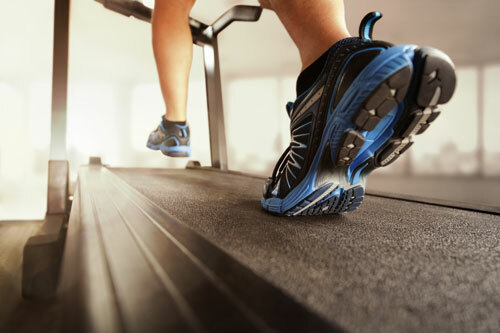 If your fitness equipment is making noises or acting up, we’re here to help. 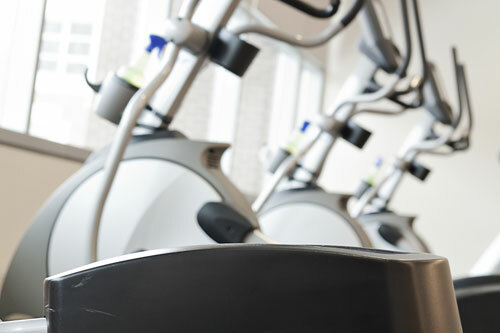 We fix and service a wide range of equipment from treadmills and ellipticals to exercise bikes and strength equipment. To get started with your diagnosis, just fill out our request a tech form online. 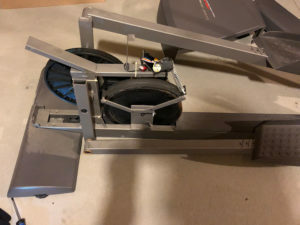 Fitness Machine Technicians’ Omaha location is run by Jim and Judy Slisik and services the eastern Nebraska area including towns like Omaha, Columbus and Gretna.